your mare with Warrior’s Reward. 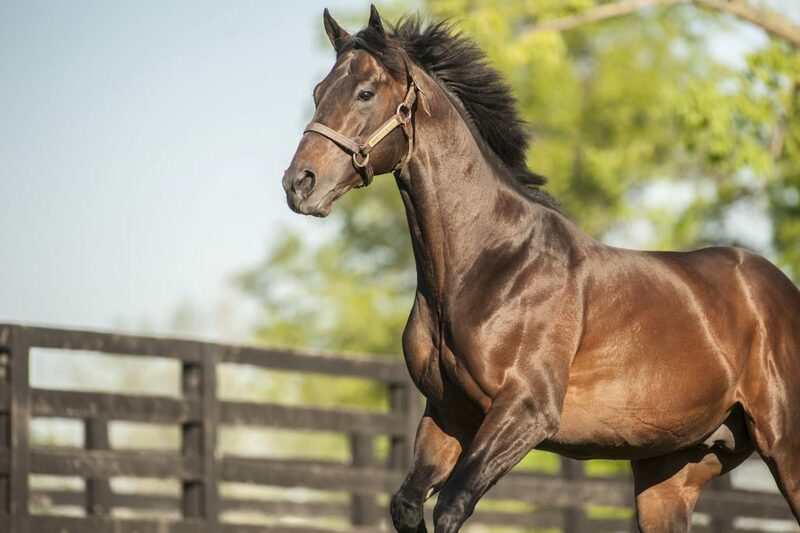 G1-winning sprinter and the fastest 3YO colt of his crop – 113 Beyer and 1 ½, 1 ¾, 1 ¾ Ragozins. Inquiries to Donny Brown (717) 554-6731 or Tom Reigle (717) 497-0056, WynOaks Farm, 153 W. McKinley Rd. Delta, PA 17314.